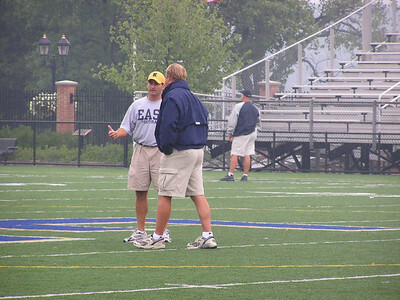 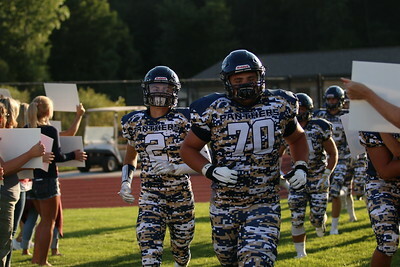 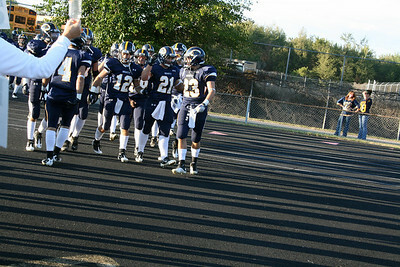 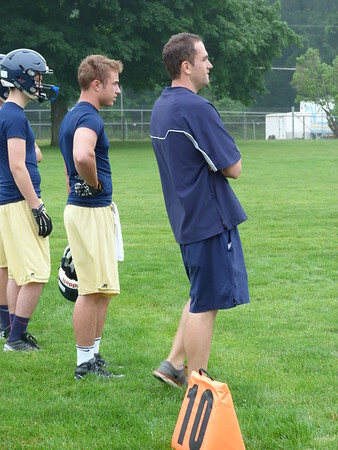 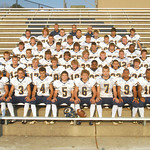 Welcome to the official site of DeWitt Football pictures and more. 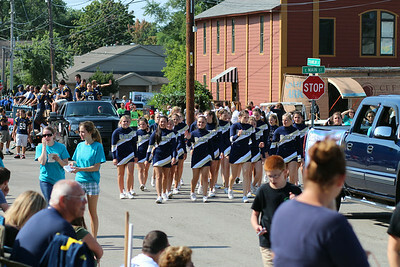 Please enjoy the pictures provided by many parents and community supporters. 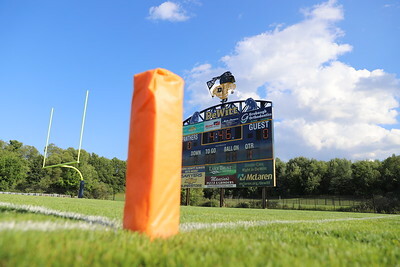 Parents and media may download pictures free of charge. 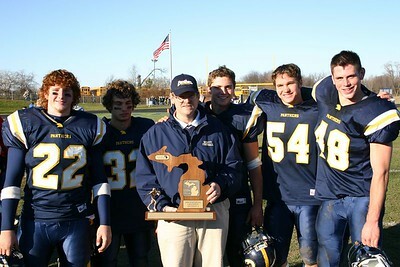 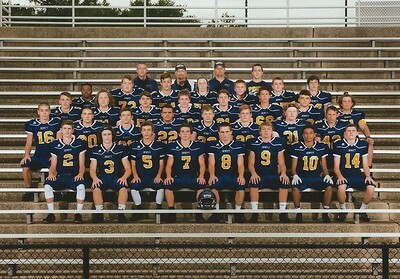 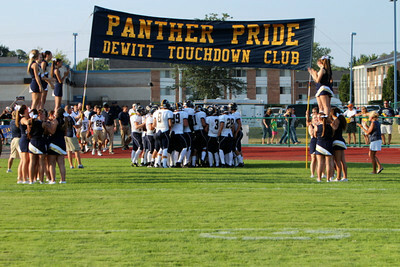 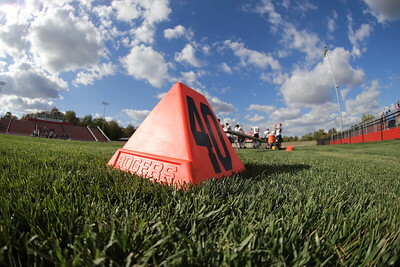 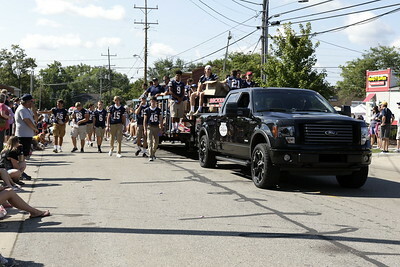 Also, check out the offical website of DeWitt Panther Football at www.DeWittFootball.org. 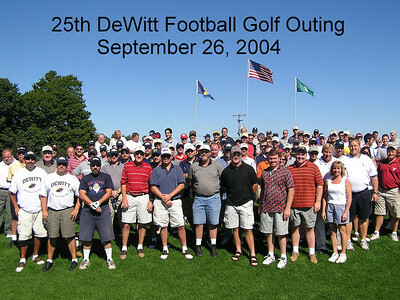 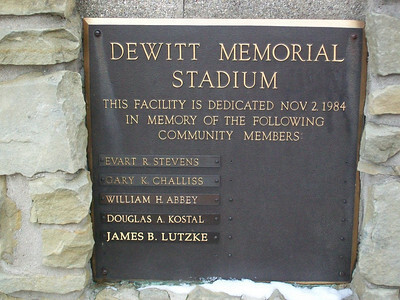 This site is sponsored with Pride by the DeWitt Touchdown Club. 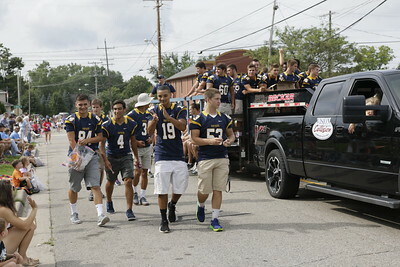 Keep The Fire Lit !